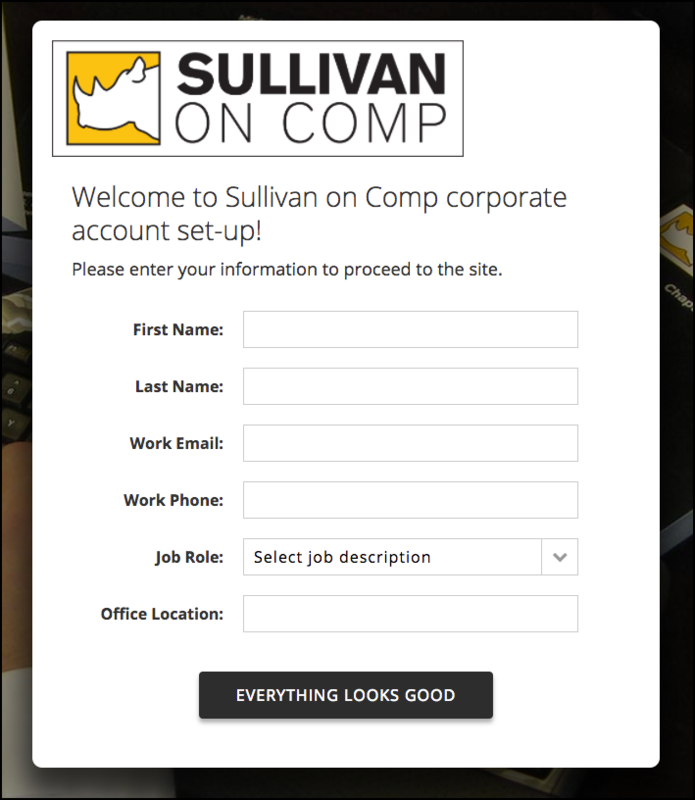 If you are a corporate account user and you access SOC via a desktop icon or link, the first step is to create your account. We've seen some instances where users have successfully created an account, but then on subsequent visits to the site, been asked again to complete a sign-up form (even though they already have done so), and then, after submitting the form, see this error message. 1. Click the originating link. 2. 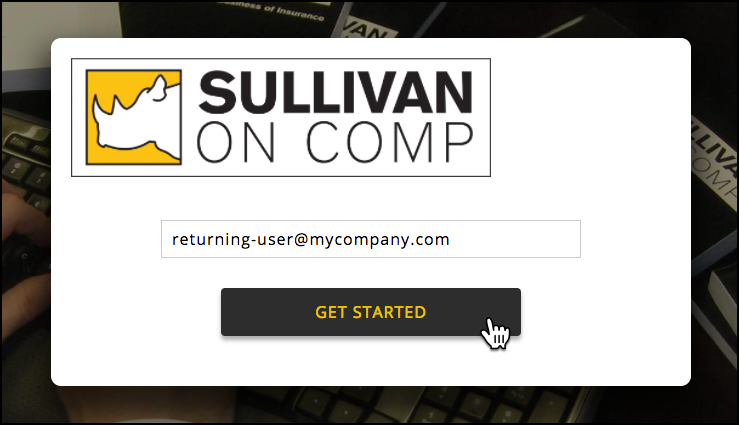 Then, at the landing page, input the email address used to sign up. The system will match you up to your already-created account and admit you to the site. What Actions Cause the Error Message? 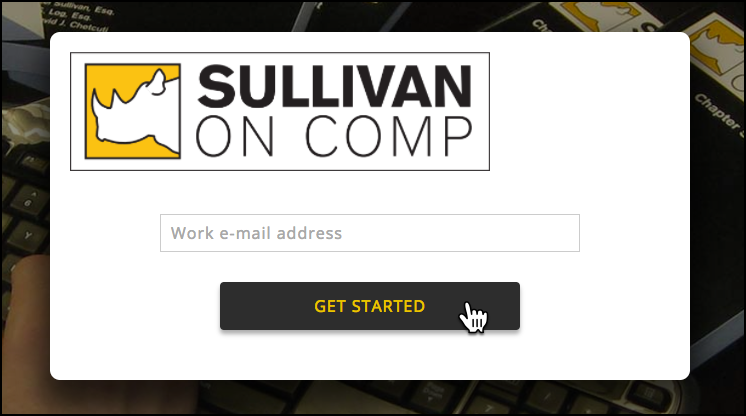 If, when you arrive on the landing page, you don't input your email address, you could still proceed by clicking Get Started. But, this is where the problem starts. Because if you do that, the system interprets the user as someone it hasn't seen before, and gives them this welcome message. And of course, when a user sees this, they'll fill it out. But we can't create a new user if that email address is already being used by an existing user, and hence, the error message. Why Ask for an Email Address on Subsequent Visits? If you have already visited the site and set-up an account, in many cases, we'll recognize you upon your returning arrival and let you right in. However, depending on your individual browser and/or corporate network settings, not all users will automatically be recognized and admitted. Nevertheless, so long as you arrive on your corporate link, you’ll only need to add an email address to begin your session on the site. What's the Fix so Users Don't Have to See This Error Message? There's a fix that we intend to implement as soon as possible, which is to make the completion of the email entry box on the landing page mandatory. Once that has been implemented, users won't be able to accidentally go past the landing page to see the Welcome page if they've previously set up an account. They'll only see the Welcome page if they have not yet set up an account.